Built in 1831 for John Jacob Astor’s American Fur Company, the steamboat Yellowstone was the first steamboat to travel past the Council Bluffs. She reached parts of the upper Missouri River previously unreachable by other boats. After conquering the fur trade, she was sold to Thomas Toby & Brother of New Orleans and registered under an American flag. But she was secretly at work in Texas. Sam Houston happened upon her on the Brazos river and commandeered her for his army! After saving the Texas Army, the Yellowstone raced full speed past the Mexican Army (avoiding bullets, cannon and over-eager ropers) and onward to Galveston. She later carried Sam Houston and Santa Anna–at the same time! Her last errand for Texas brought the Father of Texas to his final resting place. 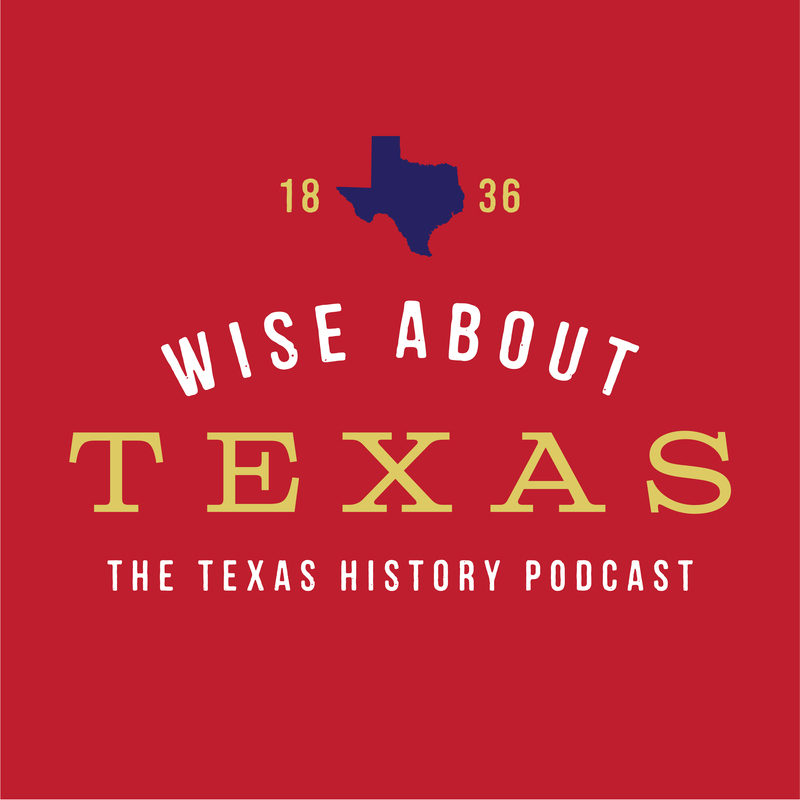 Author Donald Jackson called Yellowstone “the engine of manifest destiny.” Hear more about the exciting service of the Steamboat Yellowstone in the latest episode of Wise About Texas.